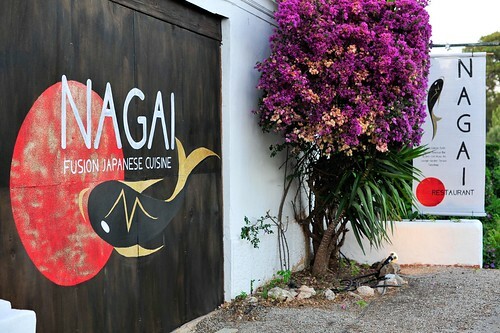 Fusing ancient Japanese tradition with rustic Ibicenco charm, Nagai is the most recent addition to Ibiza’s renowned San Juan ‘restaurant road’. Having opened its newly freshly painted doors (the building was previously home to Ocho) in May 2011, in a stone walled finca bedecked with vintage chandeliers plus an open-air garden setting, it is a welcome, modern approach to dining in Ibiza. Read more. The extensive classic sushi and sashimi menu, focuses on the highest quality produce and the art of cutting – we’re talking the precision of a Samurai! 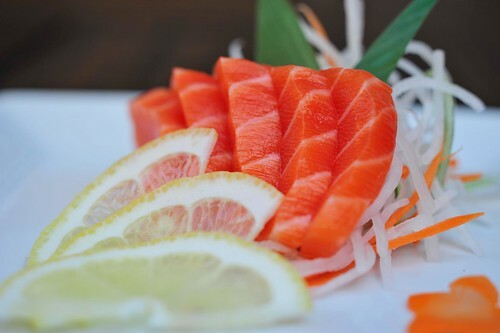 Staples like tuna and salmon sashimi sit alongside freshly caught Mediterranean fish, while absolute care is taken to ensure each grain of rice stands on its own with traditional Hosomaki rolls.